KRB have been busy at the sales recently, Goresbridge Breeze Up, Goffs UK and Goffs In Ireland this week at the Land Rover sale, where they managed to buy fourteen stores for different clients. Recent KRB purchases to win are Rio Lobo, who won the maiden hurdle at Tramore for local trainer Henry de Bromhead and owner Chris Jones. He was bought as a store by KRB and hopefully the son of Milan can go onto better things. Roo Roo was also bought as a store and won on his first start over hurdles at Perth for Paul and Clare Rooney and trainer Ian Jardine. The Rooneys were also successful on the flat yesterday where they won the two year old maiden at Chelmsford with the lovely filly, I’ll Have Another. 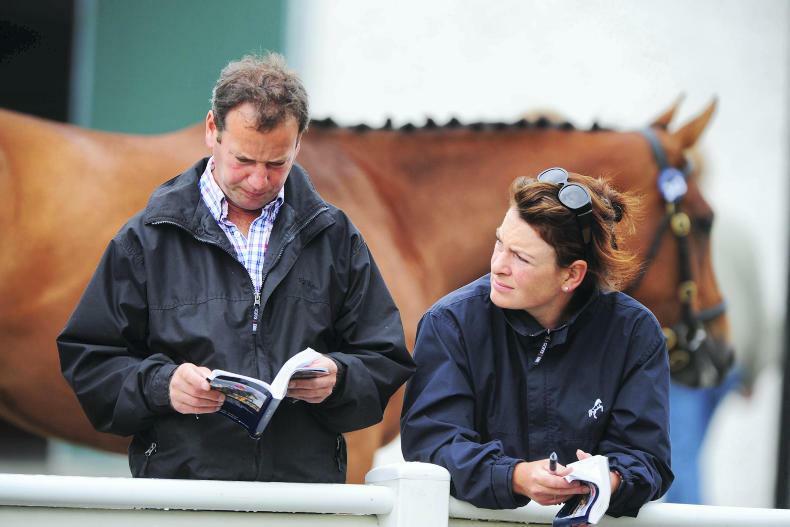 She is trained by Mark Johnston and was purchased by KRB at Goffs UK as a yearling.